The dress was absolutely beautiful in every detail! The quality of workmanship was above and beyond almost all of the ready made dresses I tried on before going online! 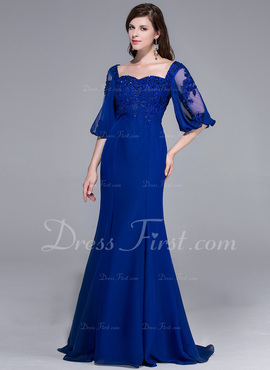 I will definitely buy my next special occasion dress from Dress First!